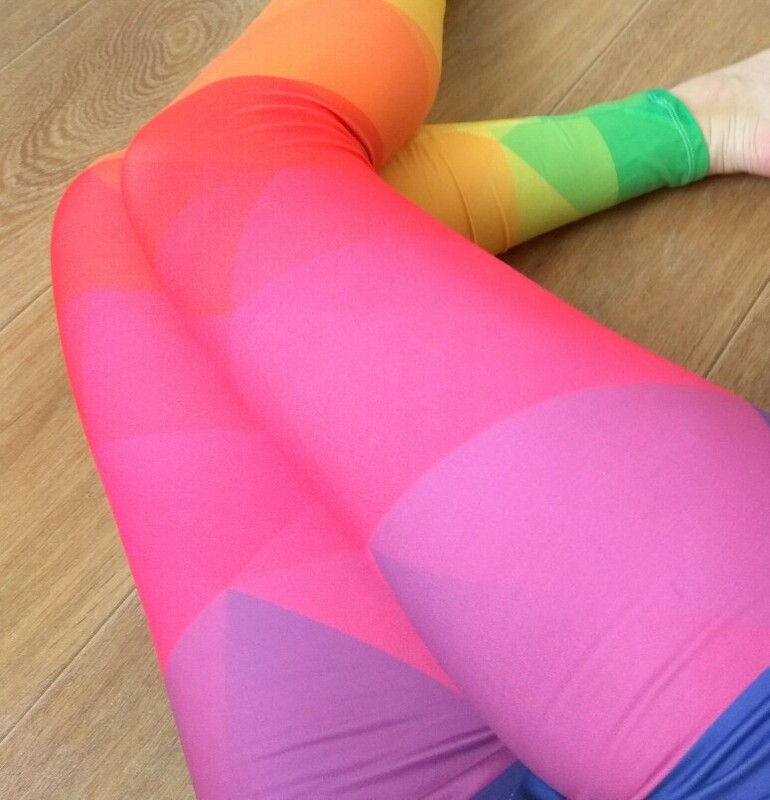 Feel attractive and sparkling with our Rainbow Triangles Printed Women Leggings. These pants are very comfy, soft. Wear them all day long without any discomfort. La calidad como era de esperar no es buena, yo lo quiero para carnavales asi que el servicio me lo hace perfectamente. Son calentitos además y los colores muy vivos. Estoy contenta con la compra. No tardó demasiado en llegar. Unas dos semanas yo creo. 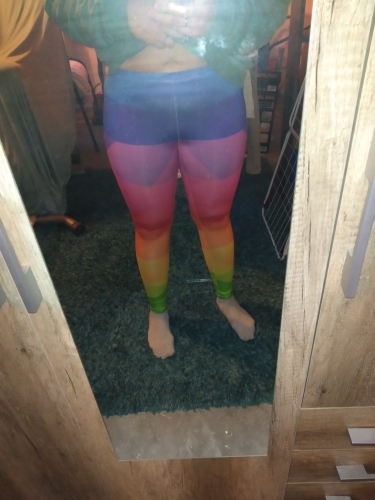 My wife loves them, the pant is great. thanks, I will buy your product again. 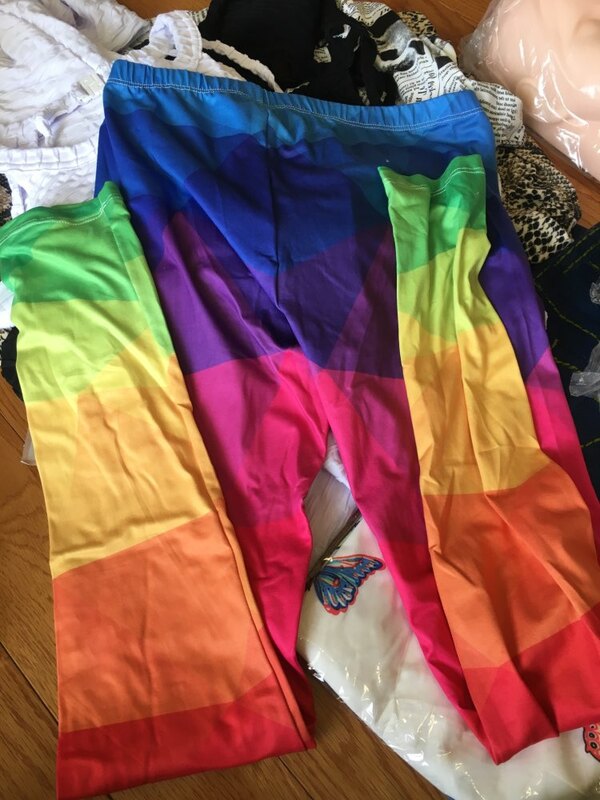 Ordering not the first time, as always everything is super and the fabric and color and shipping! definitely recommend. 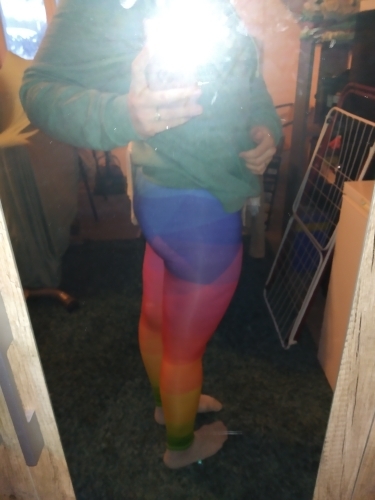 Leggings are just a delight! the first time I met such a soft and pleasant fabric for pants. Perfect. Exactly as in the picture. The fabric is so comfy and underwear colour/pattern doesn't show through like with some leggings when stretched! Couldn't wait to get this color.. I was surprised it wasn't my favorite but still love! Great colors! Vibrant! Super soft! Comfy! Great store! My favorite kind of legging! 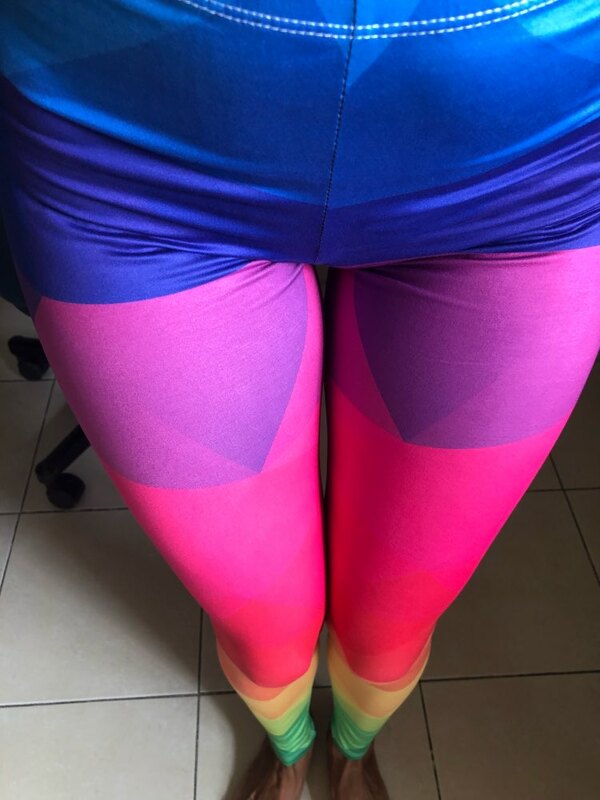 Soft, elastic, very bright tights sat perfectly, the waist on the spot. The material, pattern and size are perfect. I was worried that it can be smaller and shorter as I looked into comments but it fits very well. Even after streching the pattern stay as it should.